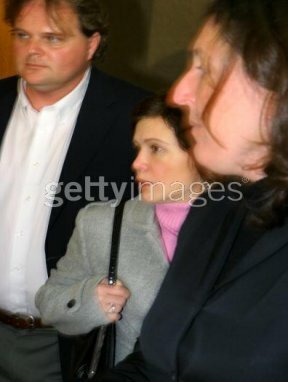 Tracey appeared in court again. 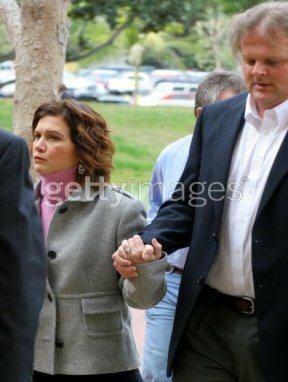 This time she changed her plea to "Guilty". 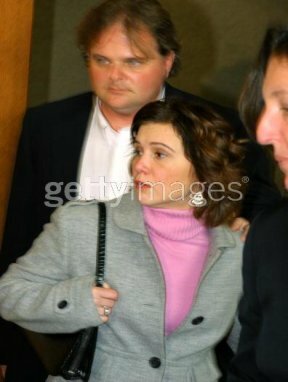 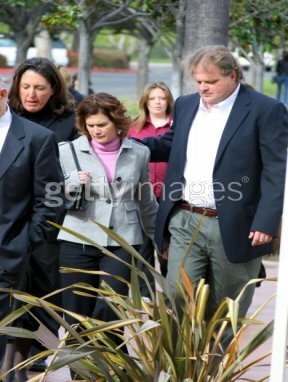 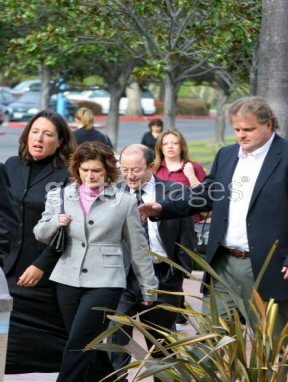 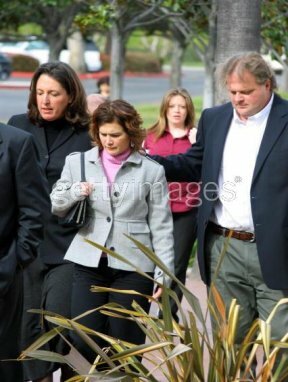 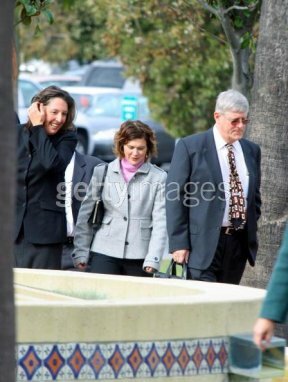 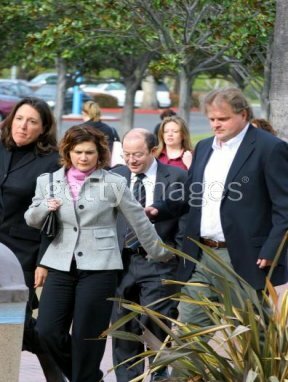 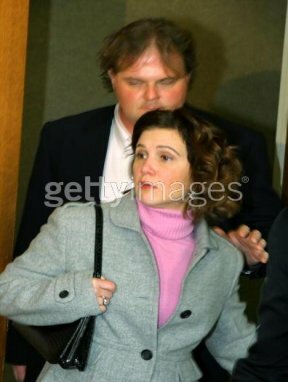 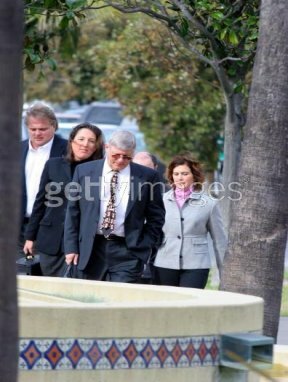 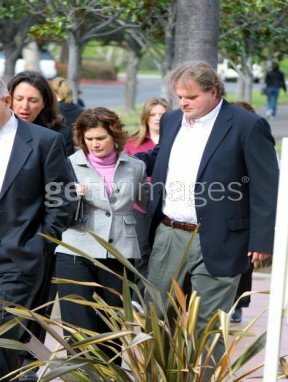 She is due back in Court March 16, 2005 for sentencing.